Found one file extension association related to OpenPilot and 1 file format developed specifically for use with OpenPilot. 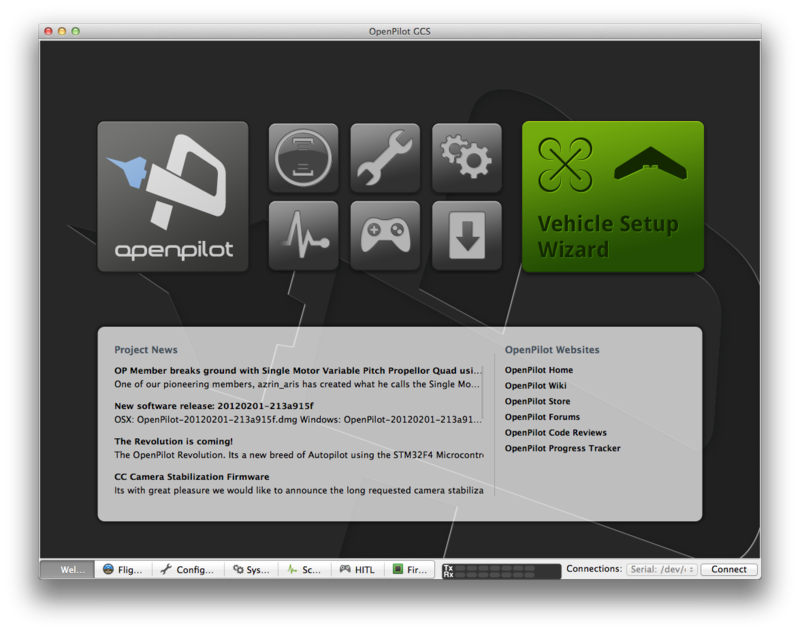 The OpenPilot software seems to be old or discontinued. If you need more information please contact the developers of OpenPilot (OpenPilot Foundation), or check out their product website.